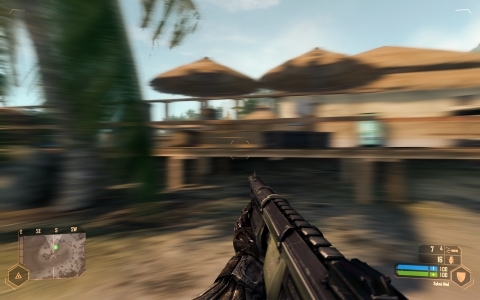 Call of Duty Ghosts - TDM - Flooded 2 (12/23/2013) - (75-49) - "Charity Fund"
Testing a video capture from my Xbox 360 via Elgato game capture device. Squad: TALISMAN ACE, FullMetalYoda22, BanzaiBlazer, Dragonkal8000 (myself). Call of Duty Ghosts - TDM - Sovreign (12/22/2013) - (75-68) - "LAGGGG"
Call of Duty Ghosts - TDM - Strikezone (12/23/2013) - (57-75) - "WATCH THE FLANK"
Call of Duty Ghosts - TDM - Octane (12/23/2013) - (75-33) - "Destruction"
Call of Duty Ghosts - TDM - Strikezone 2 (12/23/2013) - (75-47) - "NO CHAINSAW"
Call of Duty Ghosts - TDM - Freight (12/23/2013) - (75-52) - "Campers"
Call of Duty Ghosts - TDM - Octane (12/22/2013) - (75-57) - "Oh Well"